The state-owned lender would also expedite payment of insurance amount of Rs 30 lakh each to the families of CRPF personnel killed. 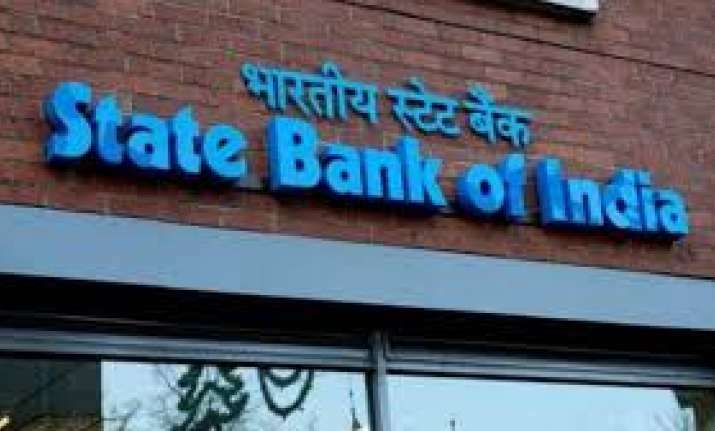 State Bank of India Monday said it would waive all outstanding loans taken by 23 CRPF personnel who were killed in the Pulwama terror attack. In a release, the bank announced a special initiative for the CRPF soldiers who were martyred in a dreadful terrorist attack in Pulwama, Jammu and Kashmir. Last week, 40 Central Reserve Police Force (CRPF) were killed in the attack. All the CRPF soldiers were customers of the bank under Defence Salary Package where the bank provides insurance of Rs 30 lakh to each of the defence personnel. Bank is taking steps to expedite release of insurance money to the next of kin of the martyred soldiers, SBI said. "23 soldiers had also availed loans from SBI and the bank has decided to waive off all the outstanding loans with immediate effect," it added. SBI Chairman Rajnish Kumar it was extremely distressing and disturbing to witness the loss of lives of the soldiers who always stand for safety of our country. In this moment of grief, our sincere thoughts are with the families of our brave hearts, he added. The bank has also appealed to all its employees to voluntarily contribute towards the cause through dedicated government portal 'https://bharatkeveer.gov.in'.